We are a 'Proudly' South African Solar Geyser Lead Supplier. Our partners are leaders in understanding 'hot water under pressure' mechanics and engineering. Our Partners Solar Geysers are manufactured according to international solar technology standards to meet the unique climatic conditions in South Africa. 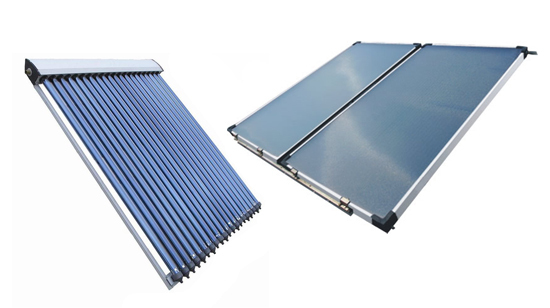 The engineering team uses the finest quality installtion materials in solar water heating to optimise the performance of our heat collector panels and of the storage tanks. 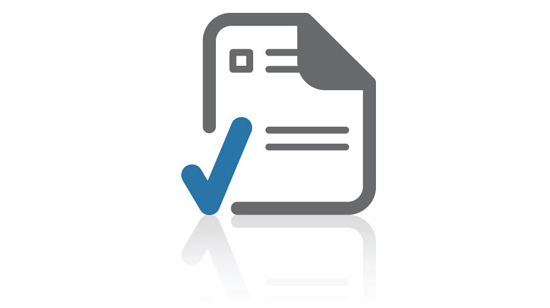 The suppliers systems carry a standard 5-year warrantee and are expected to last 20 years or more. 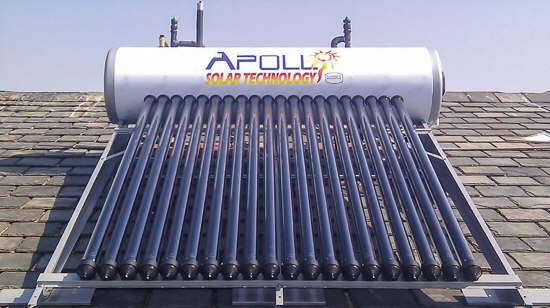 * Solar Geysers are the most cost efficient solar water heating systems on the market.